Jen Snow Design: Something for you! 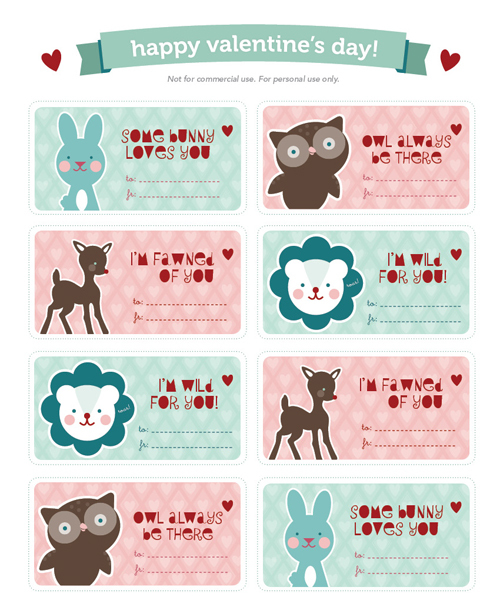 An early Valentine's Day freebie for you! Download the printable PDF. SO VERY VERY CUTE!!!! I'm going to blog about this today!